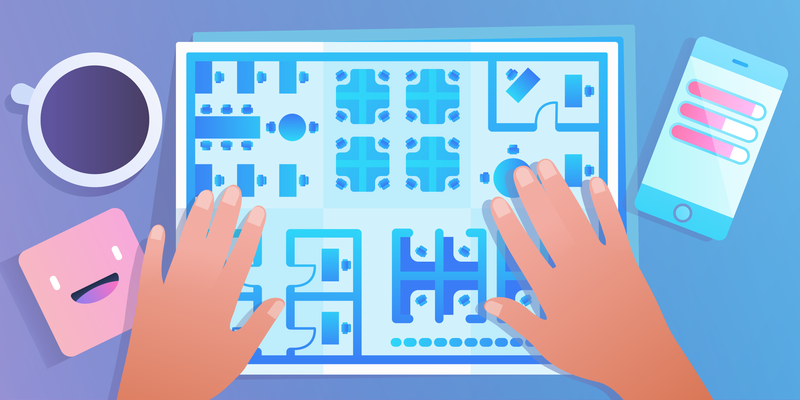 While it seems like every few months or so, there is a big, splashy new thing to try in Trello—like Emoji Reactions, an updated Home screen, or our Desktop app—the fact of the matter is that we are constantly adding tons of improvements to the Trello app. To make sure that all of these new features, tricks, and shortcuts don’t dip under your radar, we’ve organized them here as easy-to-digest “blips” and tips. 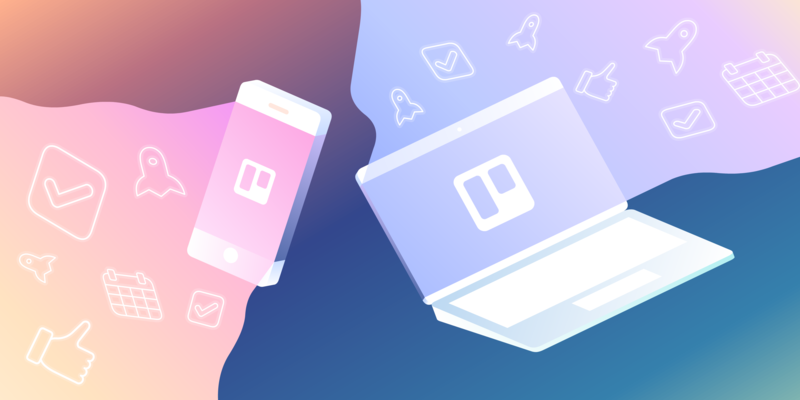 So, sit back and take a moment to learn about some of the small-in-size but big-at-heart new features, plus three awesome new Power-Ups, that we hope will enhance how you Trello. Ever want to sort the cards on your lists to get a better perspective when cards are due? Or perhaps you want to surface all of the cards that were created ages ago and have since fallen by the wayside? To sort a list, click the menu icon (three horizontal dots) in the top right corner of a list, select “Sort,” and choose the option you would like to sort by. Sorting options only appear as those items get added to cards, so you will not have the option to sort a list by due dates if no cards have due dates on them yet. Also, there is no way to “unsort” a list once it has been sorted… other than just manually dragging them around for the fun of it. 😉Wheeee! Here’s a common scenario: You want to add a new card to a list in the second position, but your list has, like, 20 million cards in it. So when you add the new card, it takes nearly a millennia to drag it up to the second position. That’s not productive #amiright? Well, say goodbye to those endless dragging days of yesteryear, because now you can add a card to any list position simply by clicking in the blank list space between two cards. Add a card title and you are good to go. In fact, you can even add multiple cards if you want. If you are a heavy user of the number fields in Custom Fields, then the Number Stats Power-Up is going to be a great addition to your lineup. Number Stats allows you to view the sum and average for each distinct numeric Custom Fields on your board.  This can be helpful when tracking budgets, time spent on projects, or story points. These days it feels like we are living in the age of video. 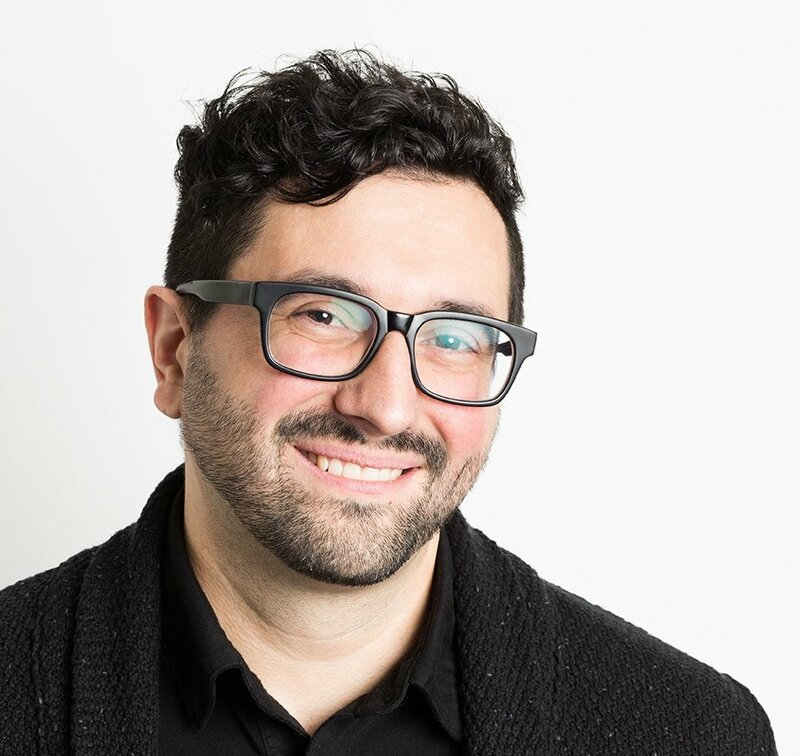 Whether for marketing, support, or sales, video is probably an increasingly important part of your content creation cycle. 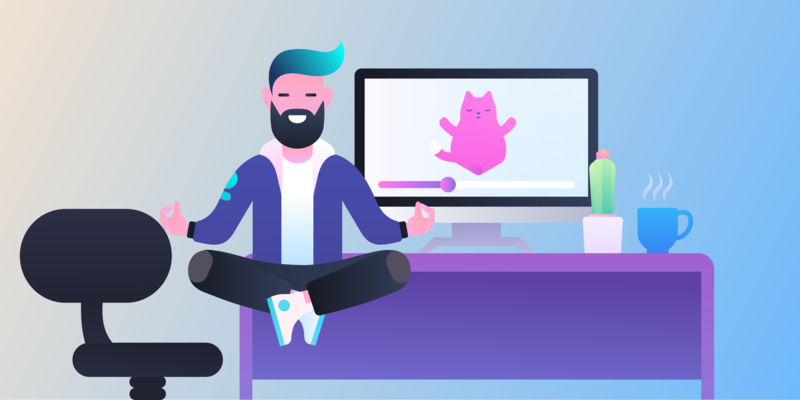 Wistia is a platform for creating and hosting video content. We like it because it provides more insight around viewer engagement over other platform. For example, it allows you to see which points in the video viewers stop watching, or repeat. 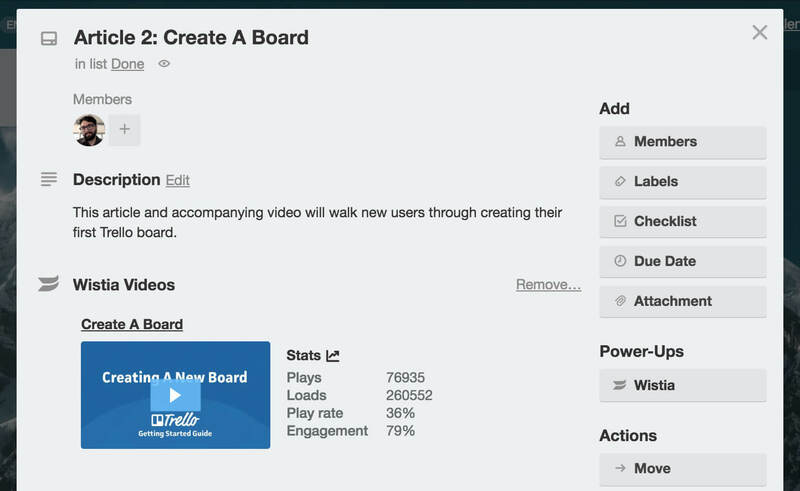 The Wistia Power-Up brings these insights to your Trello board by providing at-a-glance stats and data about your videos. 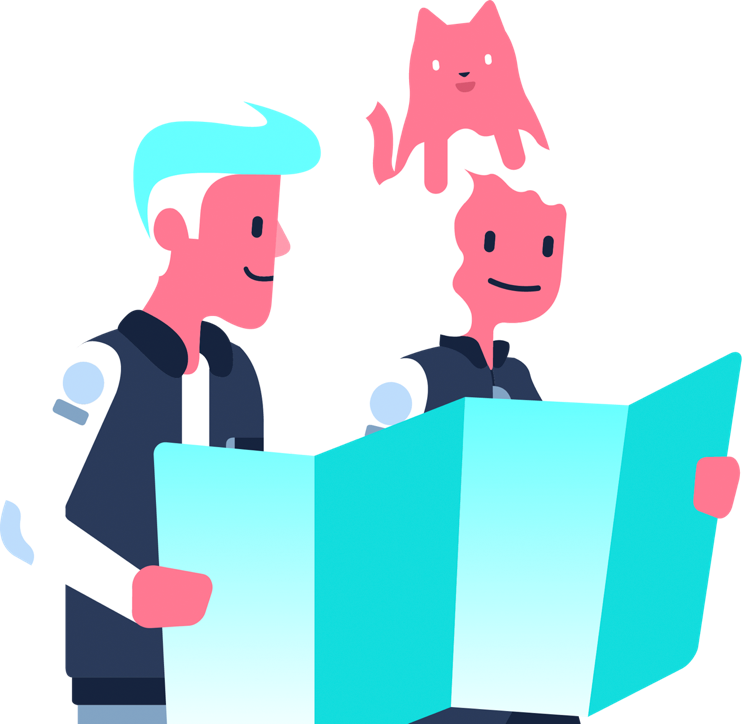 The video itself is attached as a visual thumbnail, giving you quick access to the video in Wistia for when you dig a little deeper. 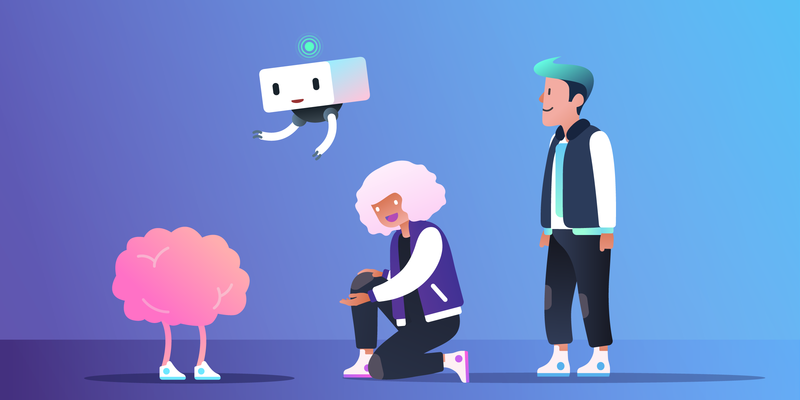 Use it as part of your content creation workflows, video performance updates, or as a handy reference system for other teams who might want access to videos without needing to get deep into the platform itself. With the Notejoy Power-Up, you can create and attach rich notes right to your Trello cards. Plus, Notejoy allows you to view and edit those notes collaboratively with your team. 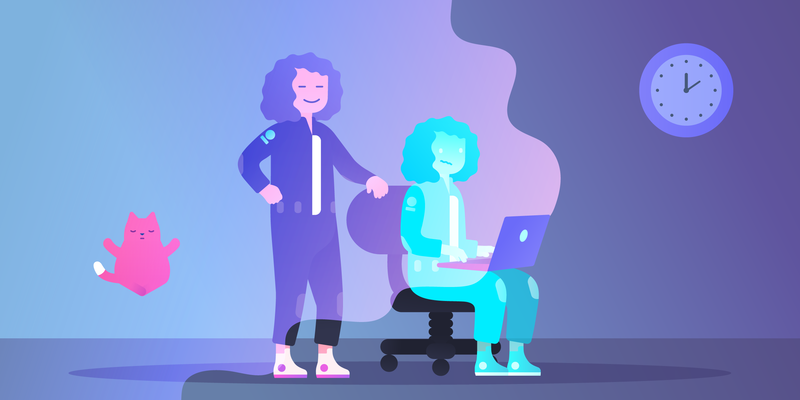 This Power-Up is really helpful for those who want something more robust than the markdown-dependent description on a card back when working on content, managing product specs, or taking meeting notes, for instance. If you are running Trello on an iOS 11 iPad, you can now live your best drag-and-drop life by easily dragging and dropping attachments from other apps onto Trello cards. 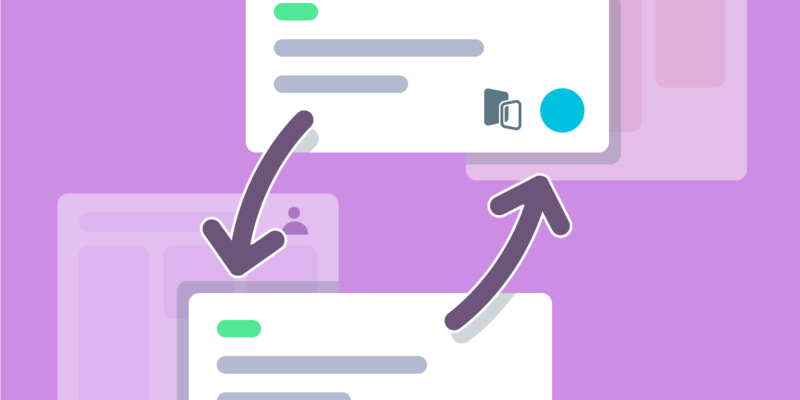 Drag and drop your attachments onto an open Trello card! Next, copying comments on Trello for iOS just got a whole lot easier. Simply tap and hold the comment that you would like to copy and select “Copy.” Now that comment is copied to your clipboard and ready to be pasted anywhere. Finally, if there’s one thing we can probably all agree on, it’s that the only thing better than communicating with emoji is communicating with animated GIFs. And now, all of your fancy GIFs will animate on iOS just like on the web. May your mobile card covers shine! 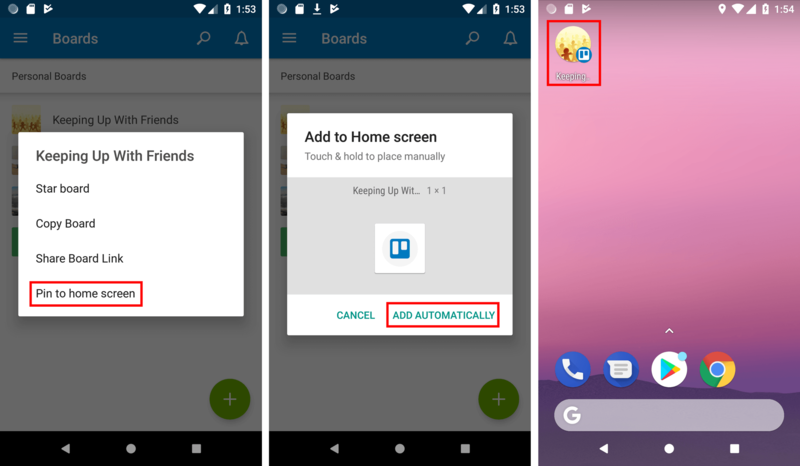 If you are running Android OS Oreo (8.0), it is now possible to pin your most important Trello boards on the launcher for quicker access. To do so, open a board > open the board menu on the right side of the board > select “Pin to home screen” > follow the prompt. Or, long press a board tile in the app > select “Pin to home screen” > follow the prompt. You can also add cards without all of that typing nonsense using Google Voice. Simply say “OK Google, add a note,” to get started. 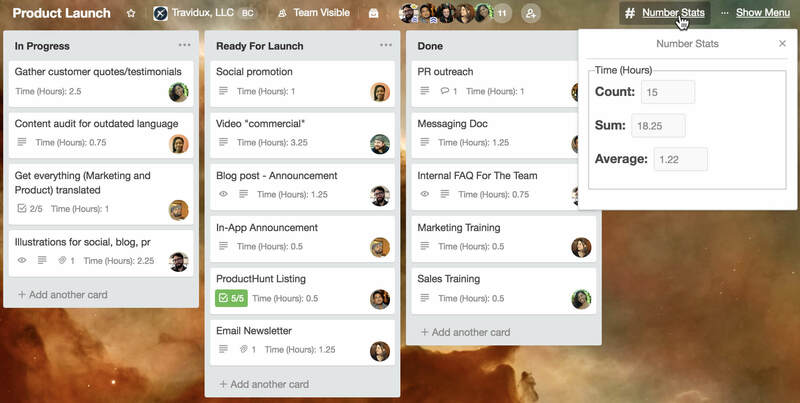 Then, select Trello and dictate your note. Last but not least, how about something to bring a little flair to your team and account profiles? 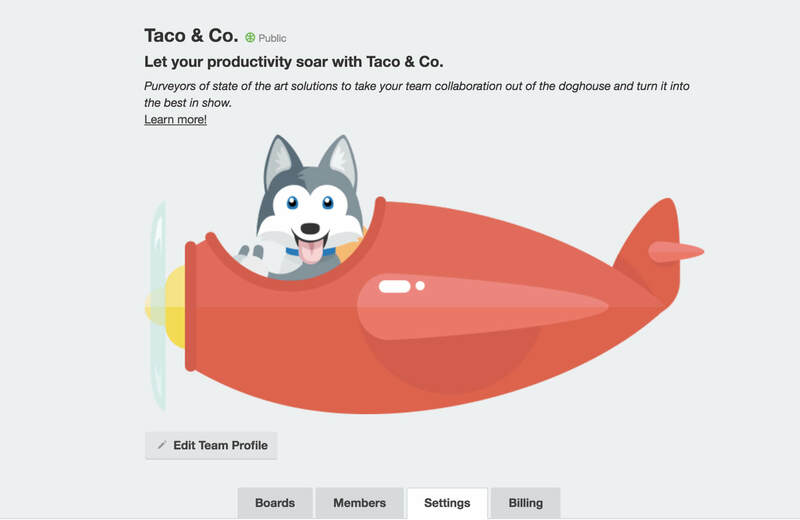 Now, Trello supports Markdown formatting in profiles, so that you can make it zesty with images, links, text formatting, and more. You can learn more about the flavor of Markdown formatting that Trello supports right here. 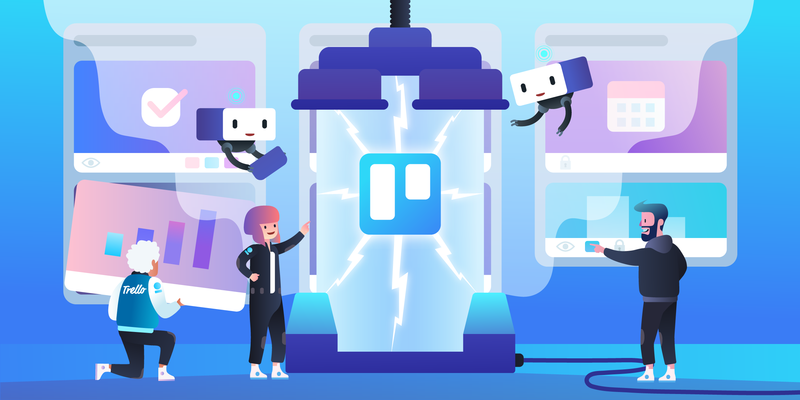 Do you have any favorite Trello tips and tricks or timesavers? Find us on Twitter (@trello) or Instagram (@trelloapp) and let us know!